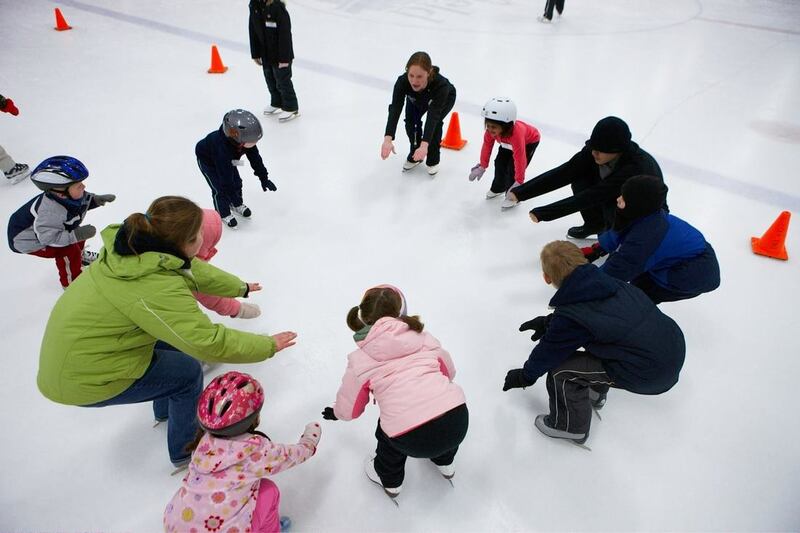 Public skate time NOW 630-8pm Fridays. CLOSED Sunday 4/21 for Easter. SIGNUP NOW for Youth Spring and summer programs! Call (269) 408-8295 with any questions! Incorporates fun and games making class time an enjoyable experience for all. Whether you are a beginner, intermediate, or advanced, we've got a league for you. Join us this Spring. 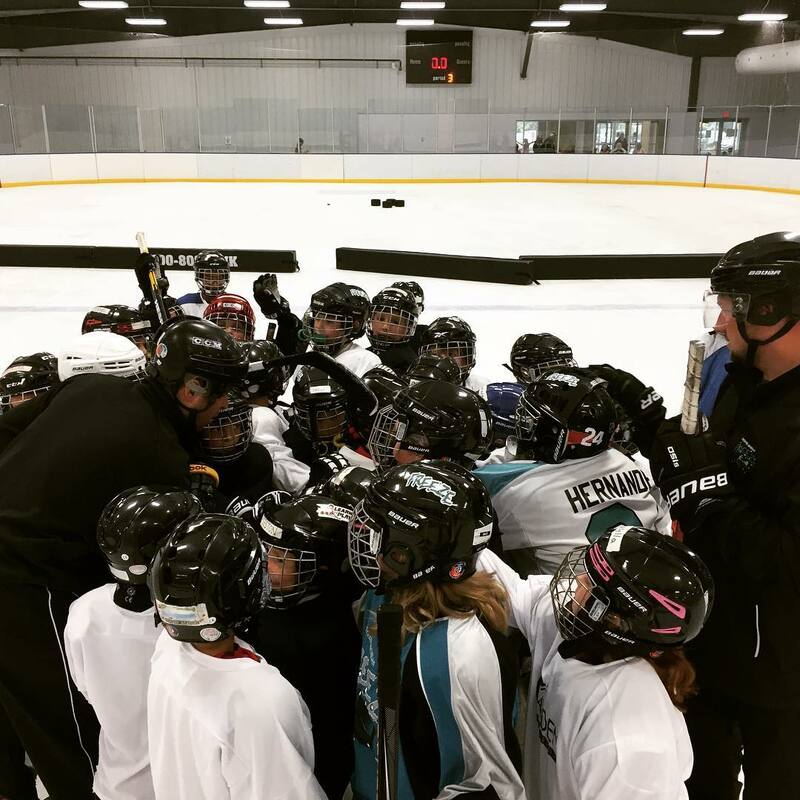 We have programs for skaters and goalies ages 5 thru High School! Don't forget to join our mailing list—our online newsletter delivered straight to your inbox featuring inspiring stories, skating tips and event announcements with everything to need to know to get—and stay—on the ice.